Google just posted a whole bunch of new factory images for its line of Nexus devices, likely as November’s monthly security update (Yep, here are the details.). 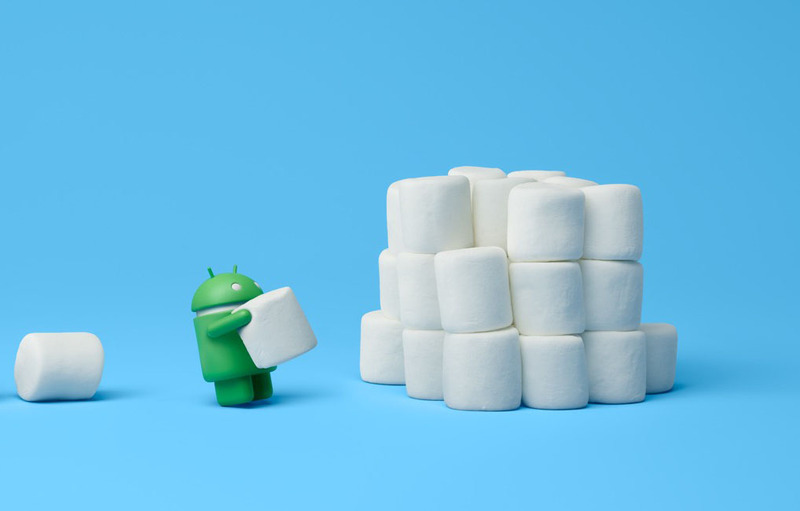 We have both Android 6.0 Marshmallow and Android 5.1.1 Lollipop images, depending on the device, of course. If you need instructions on how to flash factory images, here you go. Update: Since November 2, Google has posted numerous additional factory images for a variety of devices. We’ve updated the list.